Psycho-Pass is a popular cyberpunk anime series that has garnered fans both inside and outside the anime community. 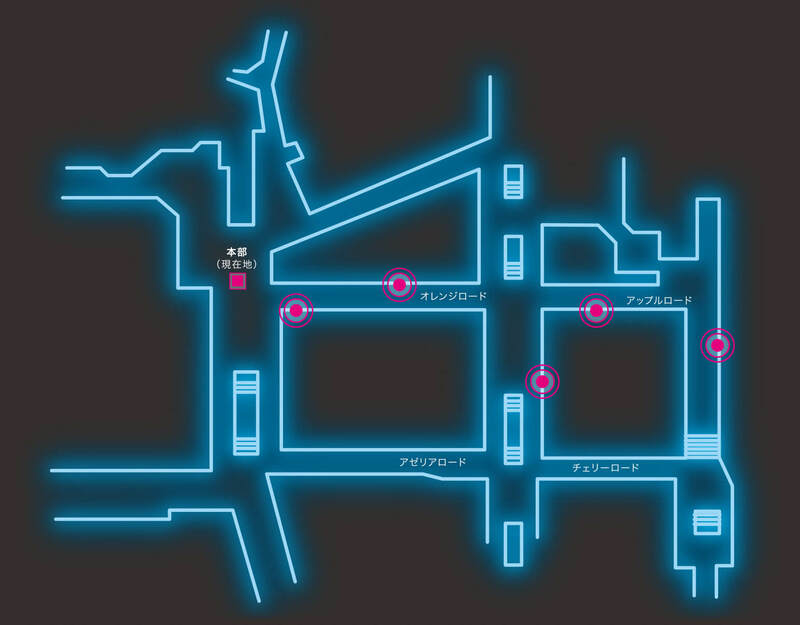 With two seasons in the basket, the series is set to receive a trilogy of films entitled Psycho-Pass: Sinners of the System which focus on the characters Mika Shimotsuki, Nobuchika Ginoza, Teppei Sugo, Tomomi Masaoka and Shinya Kogami. The first film will drop on January 25, 2019. To celebrate, a stamp rally is set to take place inside Ikebukuro Station on January 28 which will have people using their mobile phones to locate the five main characters. 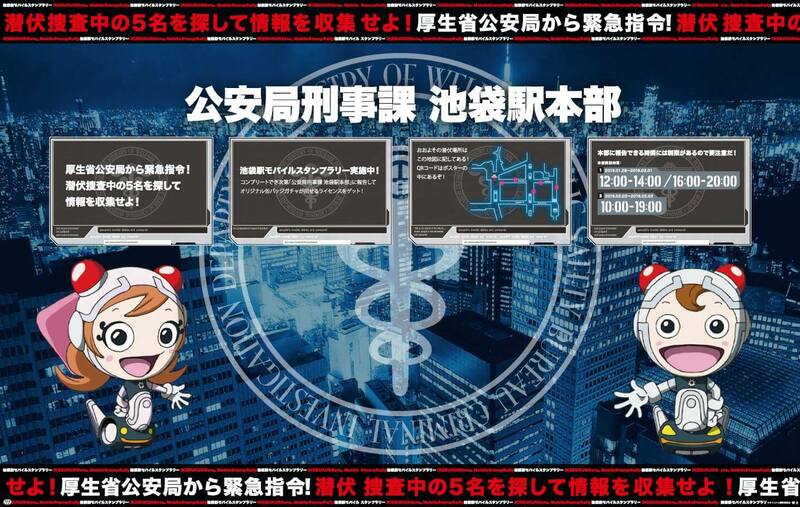 Each of the five characters will be hidden somewhere in Ikebukuro Station. Once you find them you must scan the QR code on the poster board. Once you have completed the stamp rally you can get your hands on an original pin badge from the Kouankyoku Keijika Ikebukuro Station Main Office. Find the 5 characters hidden in the station and scan their QR codes. Report to the Kouankyoku Keijika Ikebukuro Station Main Office to receive a pin badge. *Keep in mind that there are time restrictions for reporting to the head office. *The “Kouankyoku Keijika Ikebukuro Station Main Office” is located on Floor B1F on the south side of Ikebukuro Station at the Tobu Line. *Each participant can try the stamp rally 5 times a day. *Please note there is a limited number of pin badges per day. The badges will discontinue once all have been given out. *You cannot receive a pin badge outside the event hours. *You will need the required app to scan the QR codes. *Any fees charged upon scanning the QR codes or using the app are the responsibility of the participant. *Please report to the station or station staff for enquiries about this event.